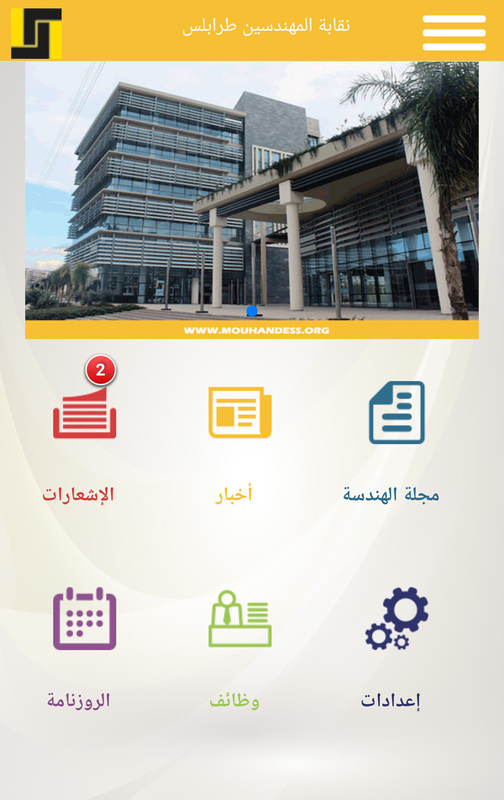 Ourjouwan.com - ORDER OF ENGINEERS - Tripoli. 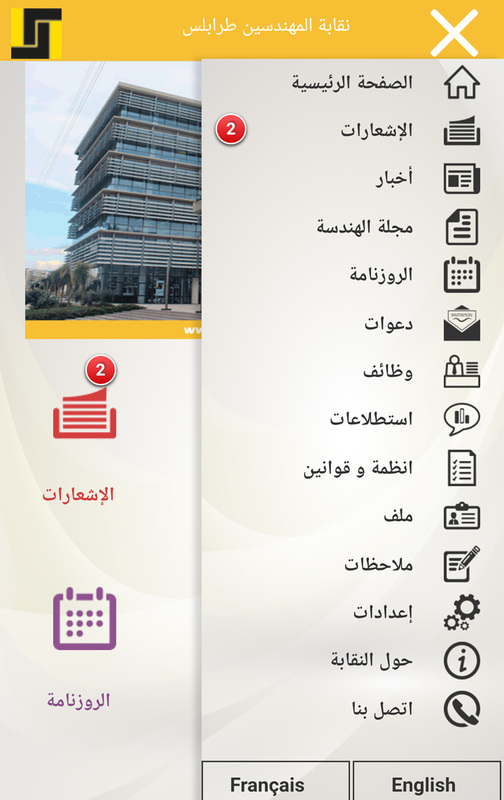 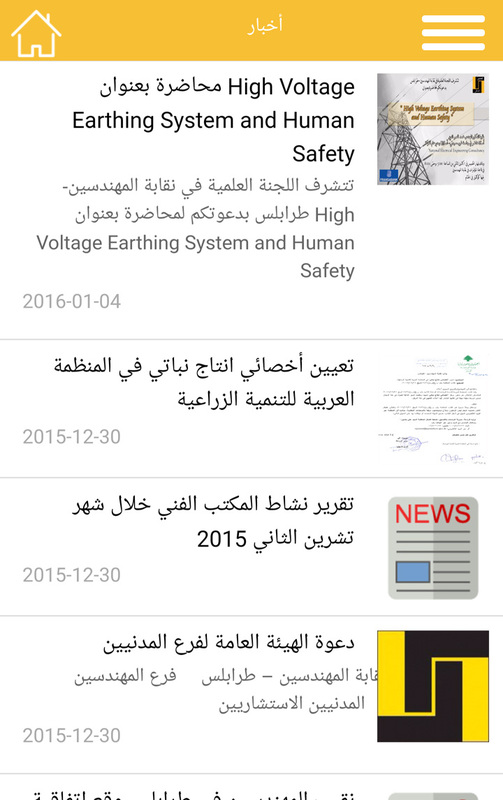 This application was developed by Ourjouwan.com in collaboration with the Order of Engineers and Architects - Tripoli. 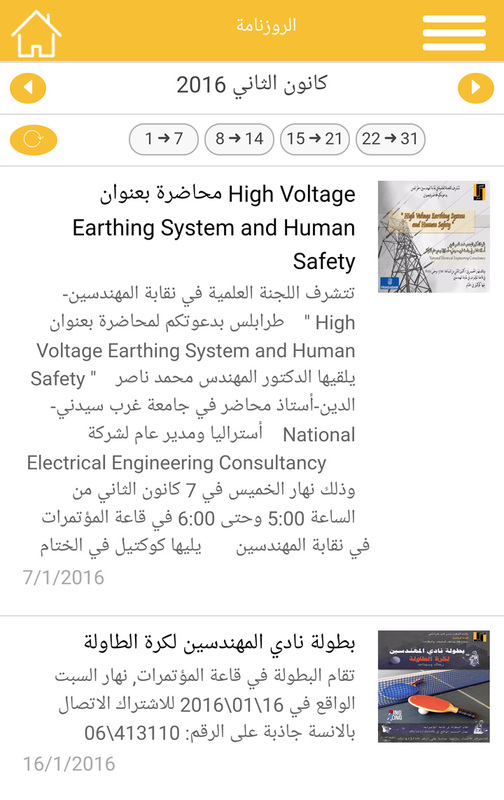 The application allows OEA members to get notifications related to the Order, as well as to send their feedback / comments to the Order.